I came across this exhibition catalog at LACMA a while back and was thouroghly inspired. It can be artist quicksand to work within the shadow of another and Pablo Pacasso arguably casts quite the shadow. 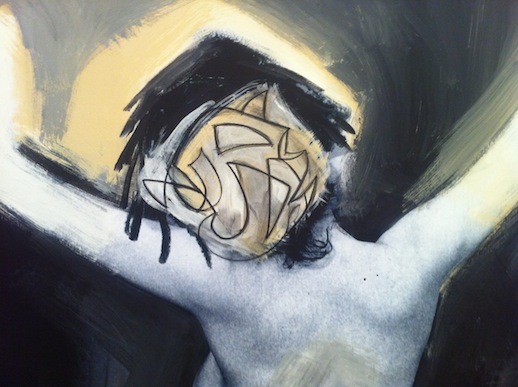 None the less, Richard Prince does an admirable job with his exploration of Pacasso and the female form.